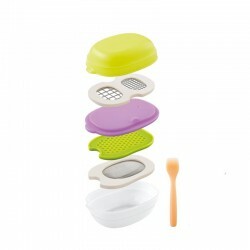 Dishes, Utensils and Placemats There are 49 products. 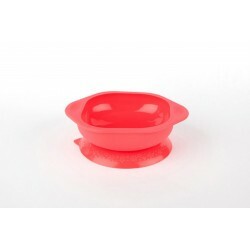 With Marcus & Marcus’ Learning Suction Bowl, you can let your toddler have some fun at the table. 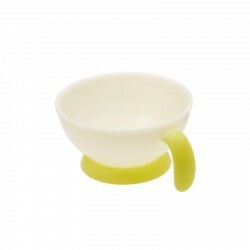 the suction base will grip securely to the table so your baby won’t be able to remove the bowl or spill the contents. 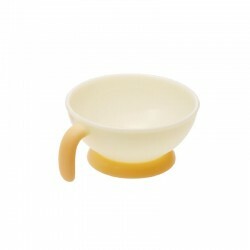 Marcus & Marcus silicone learning cups are non-slip to prevent slipping out of your toddler’s little hands while they get accustomed to an adult sized cup. But don’t worry, if junior does slip up, our Learning Cups are made of BPA-free and phthalate-free silicone that are unbreakable. Marcus & Marcus’ animal placemats are made with soft pliable silicone which makes it great for travelling. 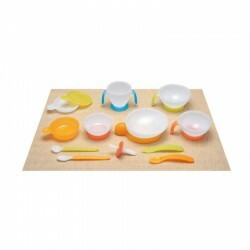 The soft silicone placemat stays put on the table the grippy surface makes sure things won’t slip and slide. 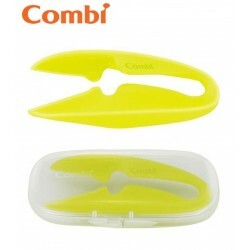 Easy to Use Slip-On Cap & Case: Keeps blades clean and closed when on the go. 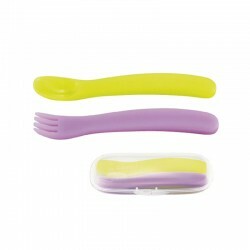 Rounded Tips: Utensil-grade ceramic blades have rounded tips for less poking and scratching.